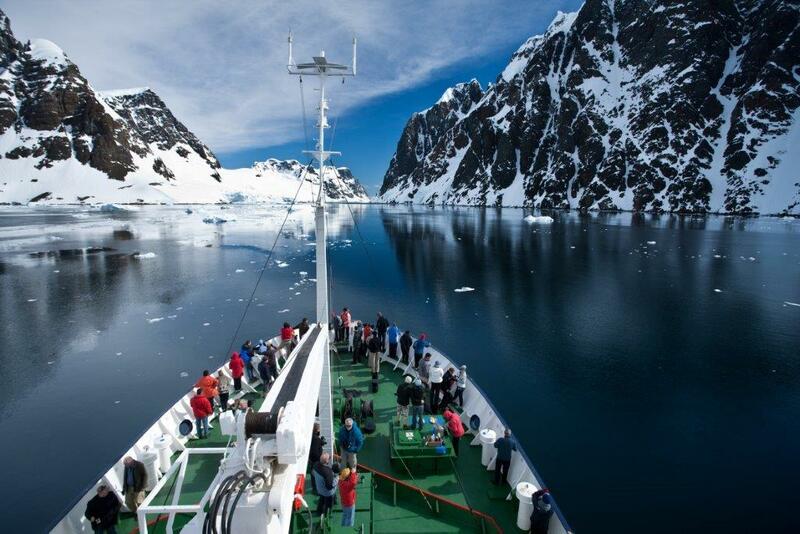 Australia's first and only owned and operated small ship expedition company, Aurora Expeditions, is celebrating 25 years since its first expedition to Antarctica later this year. 2017 marks a quarter of a century since Aurora Expeditions first took a small group of intrepid adventurers on a breathtaking expedition to the icy continent back in 1992. Since that inaugural adventure, the company has operated over 200 expeditions to Antarctica, offering everyday travellers the chance to discover the continent's remote wilderness and walk in the footsteps of some of the world's greatest explorers. To mark the momentous occasion, the company has launched a special '25 Year Anniversary' expedition to Antarctica and South Georgia to pay homage to Aurora Expeditions' founders, Greg and Margaret Mortimer, as well as the long list of Antarctic explorers and adventurers that came before, and after, them. Travellers on the '25 Year Anniversary' expedition will also receive a series of exclusive added extras such as a special onboard anniversary dinner, a limited-edition anniversary explorer patch, and commemorative book highlighting photographs and stories of Aurora from the past 25 years. The expedition will be led by one of Aurora Expeditions' original expedition leaders, Dr Gary Miller, who has been travelling and leading expeditions to Antarctica for over 30 years. Gary will be joined by a top-notch team including naturalist, historian and polar specialists. The '25 Year Anniversary' expedition to Antarctica & South Georgia will depart Ushuaia, Argentina on 27 December 2017, and finish in Santiago, Chile on 13 January 2017. Aurora Expeditions have created a special '25 Year Anniversary' package offer for anyone wanting to join this exclusive expedition. 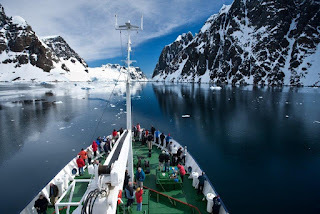 The package is a fully-inclusive festive experience, featuring return international airfares to South America, a Christmas stopover in Buenos Areas including a Christmas Day tango show and dinner, and the 18-day anniversary expedition to Antarctica & South Georgia. The 24-day package departs 23 December 2017 and starts from AU$24,900 per person, twin share.